However, the Monterey County Sheriff’s Department said police divers had failed to find any sign of Mr Gordon after a three-day search. The sheriff’s department said they had received a 911 call on Monday to say Mr Gordon had gone into the water and had not been seen since. 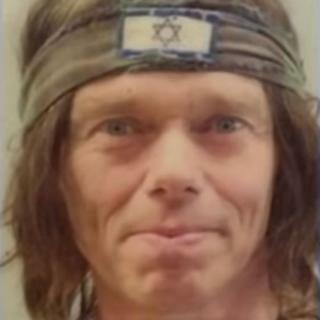 A spokesman said Mr Gordon was still being considered as a missing person, but his disappearance was now considered to be “under suspicious circumstances”.